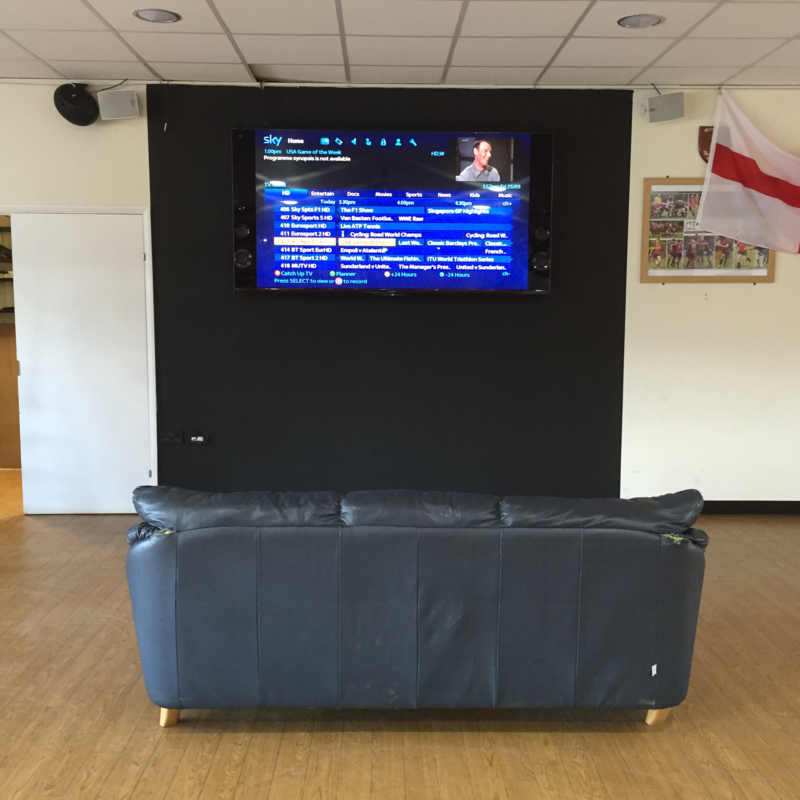 On Saturday 3rd October we are again raffling the sofa prior to the start of the England v Australia match. The winner will be able to invite two guests to join him or her on the sofa to watch the match. The winner will also be entitled between kick off and the final whistle, FREE BEER for him/her and their two guests. The winner will be entitled to either, Beer, Lager, Cider or Guinness – this package will not include spirits etc. For the discerning lady other drinks will be available. The ticket is not transferrable and Terms and Conditions apply. Tickets will be on sale from £5 per strip, prior to kick off with the draw being held at about 7.50 pm.